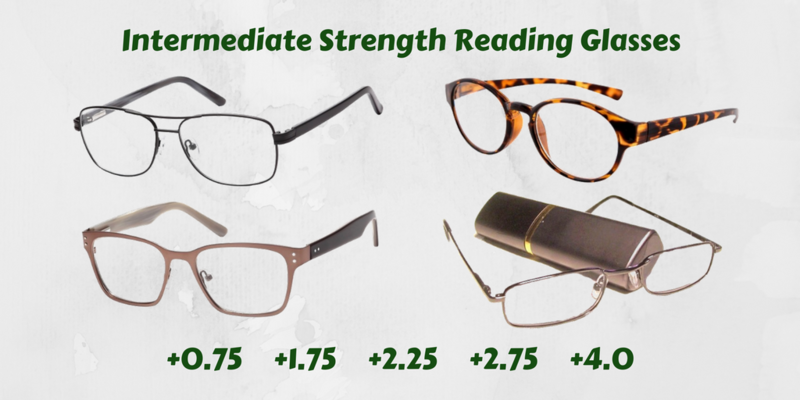 Unequal Strength Bifocal Reading Lenses: Ready-made bifocal glasses for people requiring a different strength for each eye whilst reading. 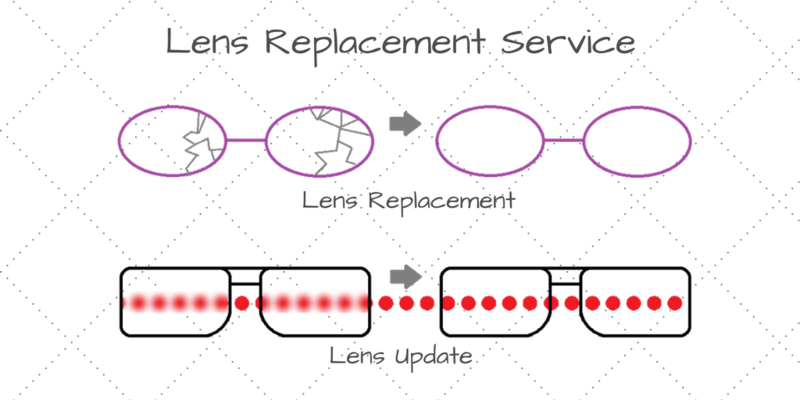 Sometimes, visual correction requires that each eye has unequal strength lenses. 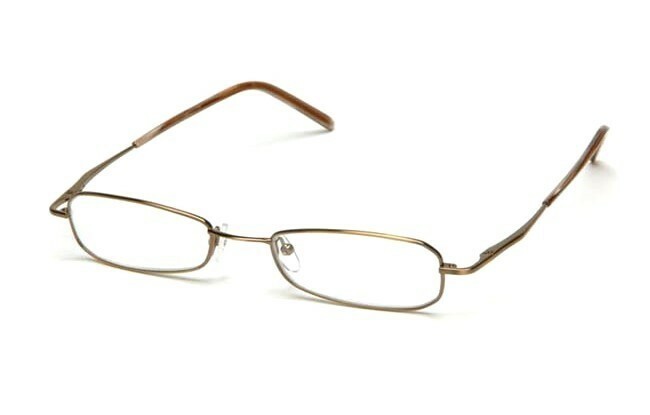 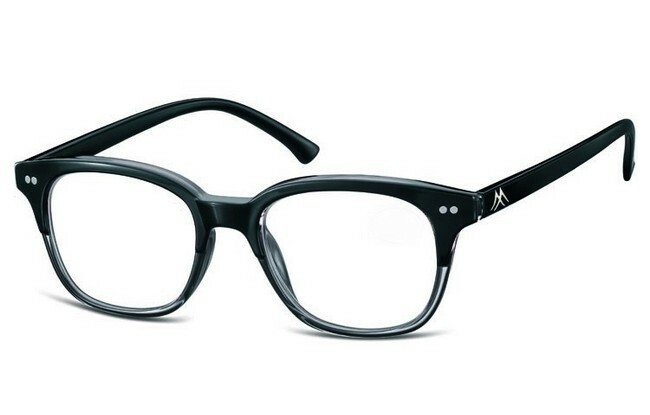 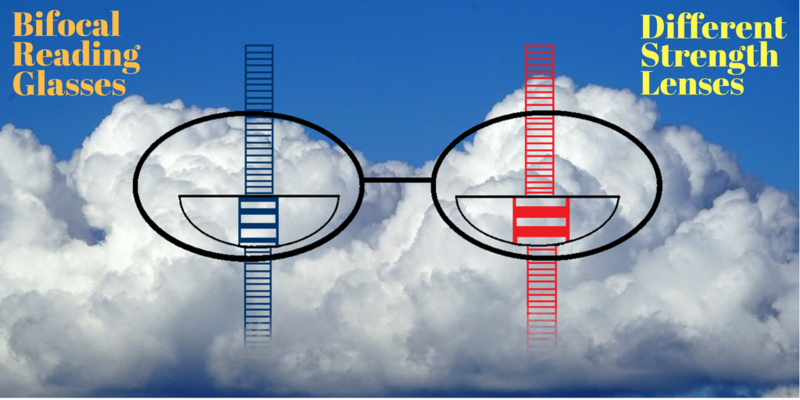 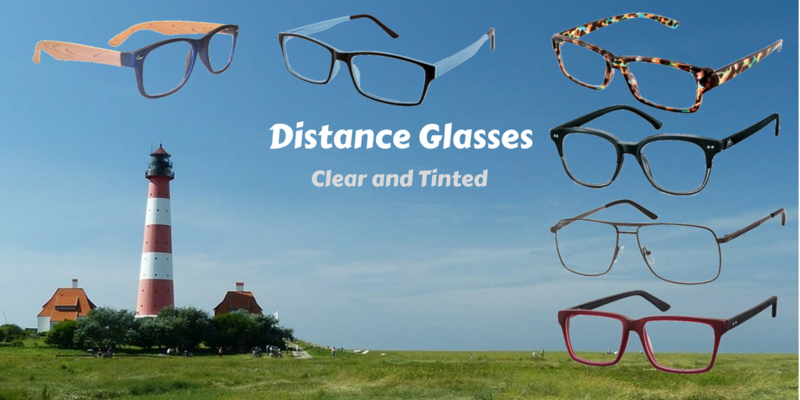 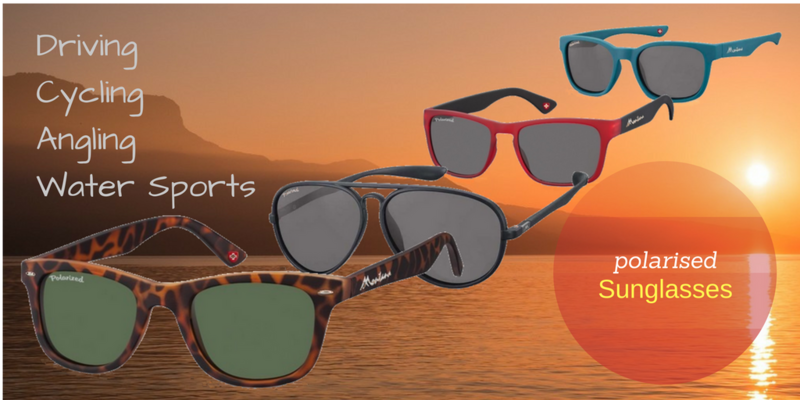 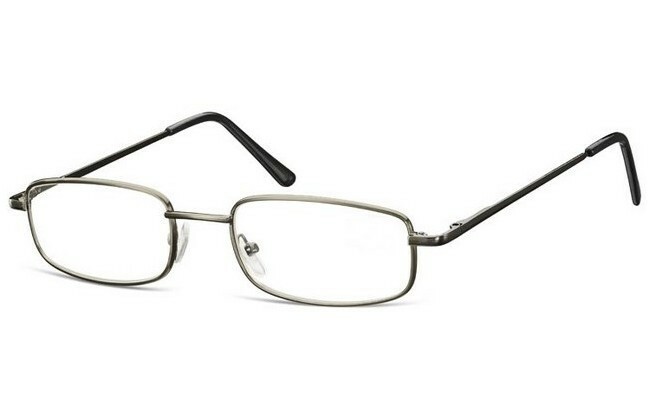 The unbalanced bifocal reading glasses below allow distant objects to be seen without the need to remove the glasses. 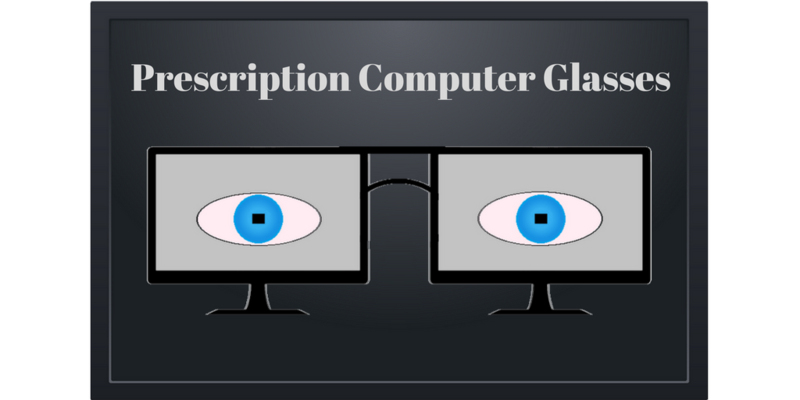 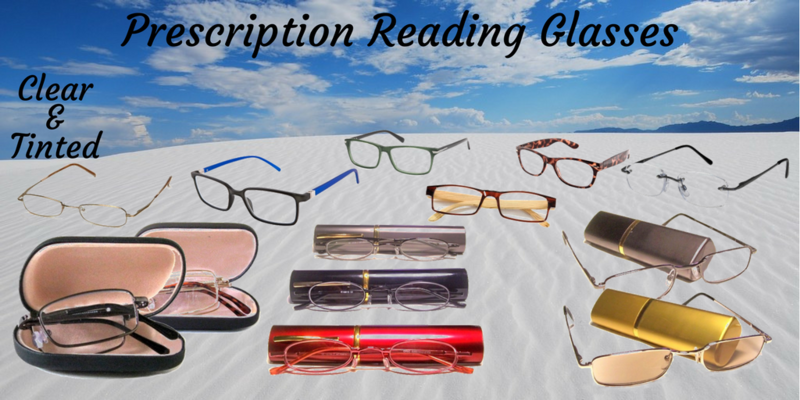 This is because the bifocals have a lower lens for reading and an upper section that is clear, without any correction. 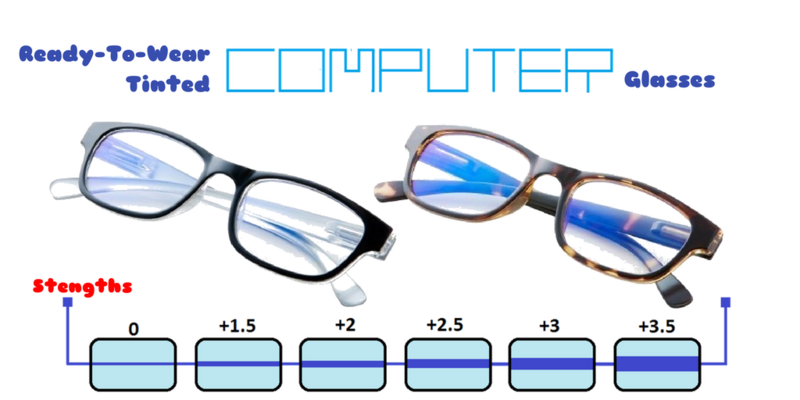 The range of strength combinations is from +1.0 to +4.0.